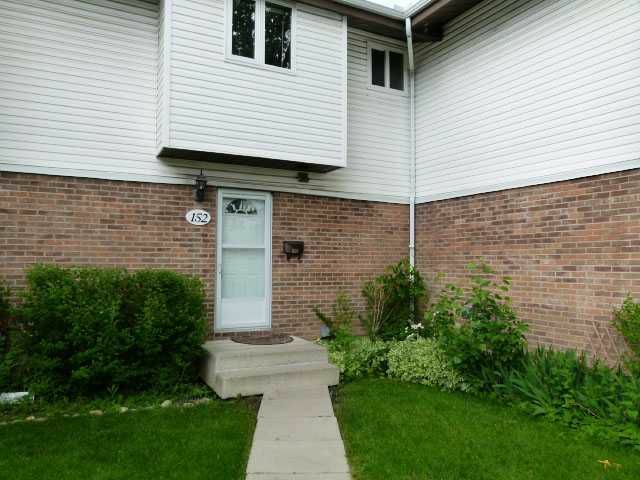 Backing onto a wonderfully treed green space with sunny west and north exposure. Upgrades including furnace and hot water tank. Quality easy care laminate flooring is great for day to day living and pet and tenant and kids friendly too! Windows, fences, shingles all recently replaced. Complex is in great financial condition and the unit...well...check the pictures and come have a look. Yes that is a ($4,000. retail) KING size bed, yes there is room for bedside tables, and YES it is included in the price should you want it! :-) Fabulous location only minutes to the West Hills mega shopping area, and a really short commute to downtown or west out of town...skiing, hiking, biking, mountains...Full unspoiled basement for future development, games/media/exercise/office...?? Check the price, check the pictures, and call your favorite agent today!